It’s a brand new day and we just got off our hunt finding paid apps for iPhone and iPad that have shed their price tags temporarily (read: gone free) on the App Store. 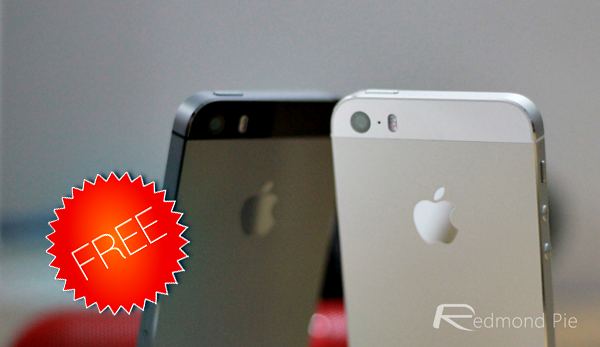 And today, we have 7 great apps that are available for free, and are worth $14 in total. Let’s dive in and see what’s on offer. 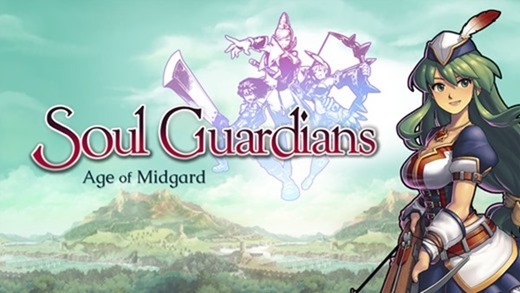 If you’re an RPG fan, then this is a title which you must pick up right away. Featuring great graphics, topped with hours of fun – and it’s temporarily free – what’s not to love about it? 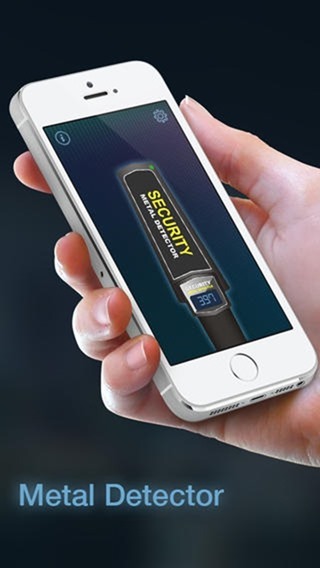 As the name implies, the app transforms your iPhone into a makeshift metal detector. Of course it won’t work like the real thing, but it’s as close as you can get. 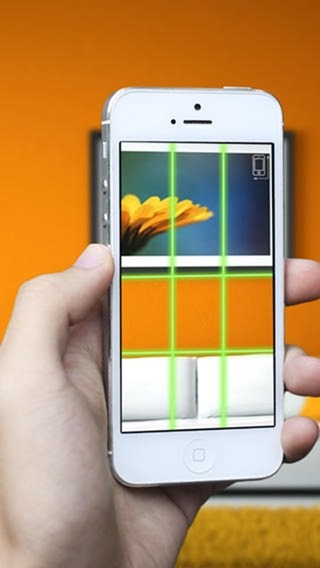 Using the iPhone’s built-in sensors, Laser Level displays virtual crosshairs on the display that works as a guide to show you if the surface is leveled or not. Available for free currently, you never know when you might actually need this app, so it’s better to grab it right away when the time is right. A simple note-taking app with beautiful aesthetics, UniqBoard is a must-have if you find that your current note-taking app is missing some eye-candy. 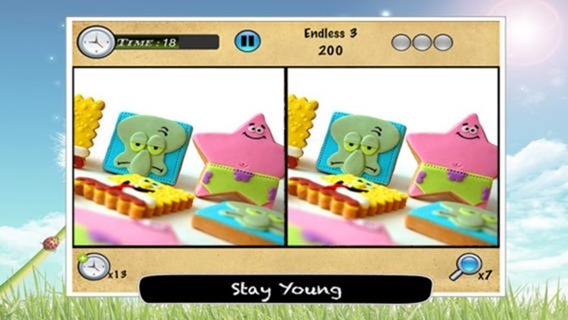 This app is squarely aimed at youngsters, but that doesn’t mean that grownups can’t get some fun out of it too. Simply put, the app will show you two pictures in which you have to spot the differences. 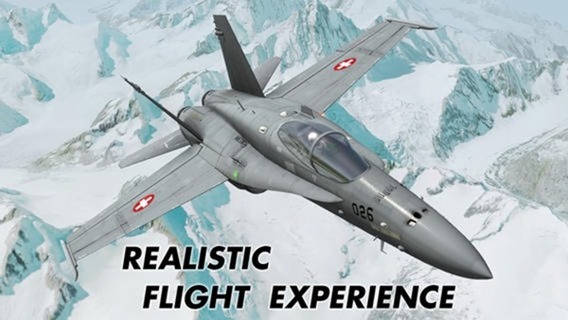 If you’re a fan of flight simulators, then simply download this right away. It comes with stunning visuals, great controls, realism beyond belief, and best of all: it’s free! Don’t let the name of this app fool you, for it’s not just a calculator. 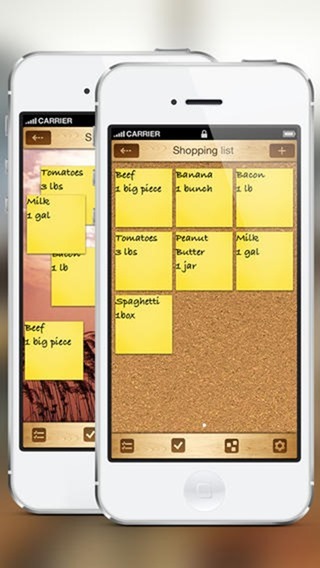 It’s a an app with tons of cool features such as: hiding photos, videos and documents, private notes, contacts etc. Today is 8/1 still, at least here EST. So the article was written in the future and private calc is charging and not free. So is it free tomorrow, or was it yesterday? Private calculator is not working the free option. It want you to pay for it $1.99(the AppStore) why?